History will be made on Friday May 8th when Resurrection Fighting Alliance collides with Legacy Fighting Championship live on AXSTV. 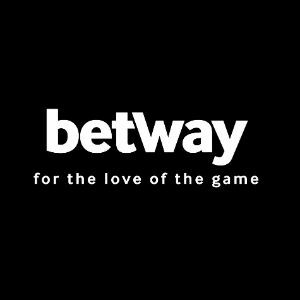 The two promotions will put some of their best on display and the main event will feature a superfight between the companies 125 pound champions. 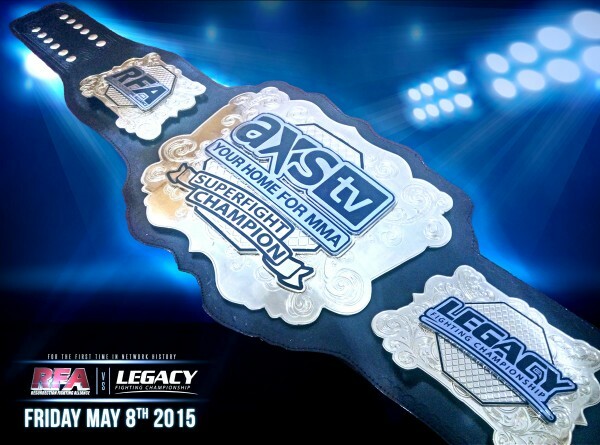 The inagurual AXS TV title will go to the winner of Alexandre Pantoja (RFA champ) and Damacio Page (Legacy Champ). PMN will be covering the event live from Tunica, MS and will bring you a detailed breakdown of the event next week. Until then, take a glimpse at some of the fights on the card and be sure to stay close to www.prommanow.com.